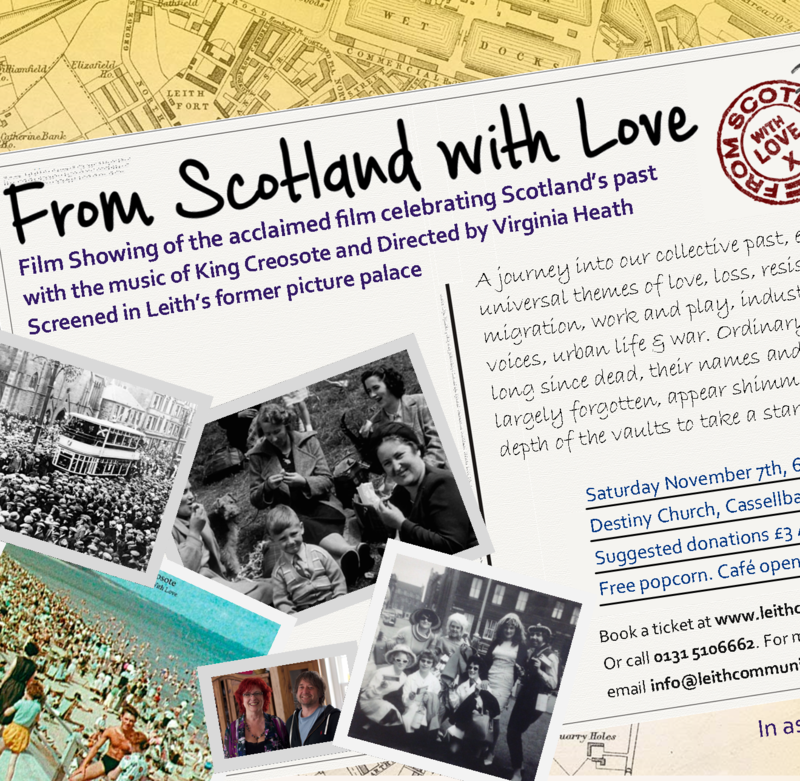 Come and join us for our Easter Holiday screening. 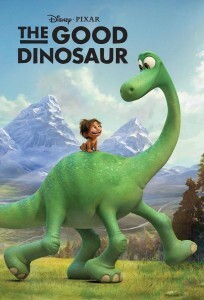 The Good Dinosaur will be showing on Thursday 7th April at 1pm. Doors open at 12.30pm for our Dinosaur Workshop and Community Cafe where we will be selling coffee/tea and home baking. Pilrig St Paul’s Church, Pilrig Street.